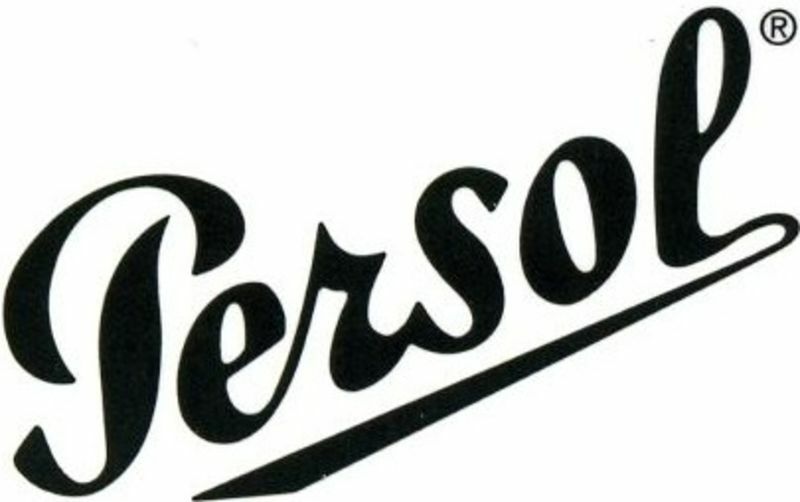 The name Persol is derived from “per il sole,” which, in Italian, means “for the sun.” The sunglasses company was formed in 1917 by Giuseppe Ratti and originally catered to pilots and sports drivers. In 1957 the 649 model was created and the brand became synonymous with stars such as Marcello Mastroianni and Steve McQueen. Made by hand with the highest quality materials, from the crystal lenses to the acetates and metals of the frames, the iconic arrow and the hidden technologies beneath the surface - the frames are more than just glasses, they are works of art. To view our range of Persol glasses, sunglasses or other designer brands, simply contact or visit your local store stocking the range and our dispensing opticians will be more than happy to help. Why not also book an eye test to see whether your eyesight or prescription has changed?